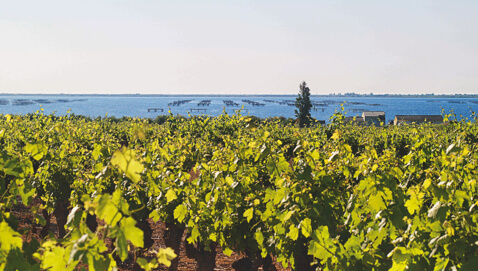 La Maison Noilly Prat is nestled in the enchanting fishing village of Marseillan in the South of France. Surrounded by sun-drenched vineyards that overlook the Mediterranean Sea, our home is like no other. Discover over 200 years of heritage and traditional craft at La Maison Noilly Prat in Marseillan, South of France. 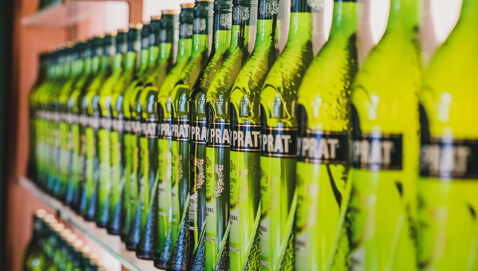 Open all year round, La Maison Noilly Prat invites guests from around the world to immerse themselves in the local traditions and rich culture of this iconic vermouth brand. Join us on a guided tour or create your own bespoke private event at the home of one of the world’s finest French vermouths. In the South of France, just 50 minutes from Montpellier, on the shores of the Thau Lagoon, in the Quaint Port of Marseillan.